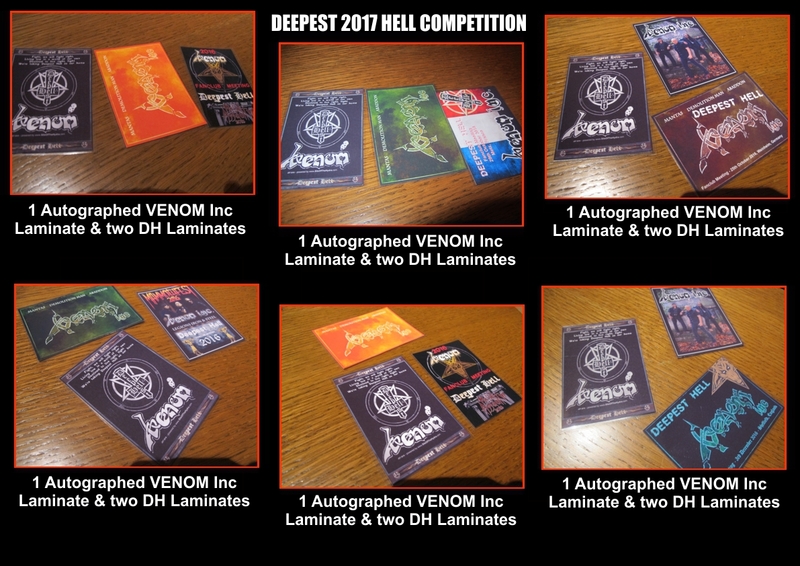 Again, an exclusive competition for the members of our VENOM Fanclub, Deepest Hell. 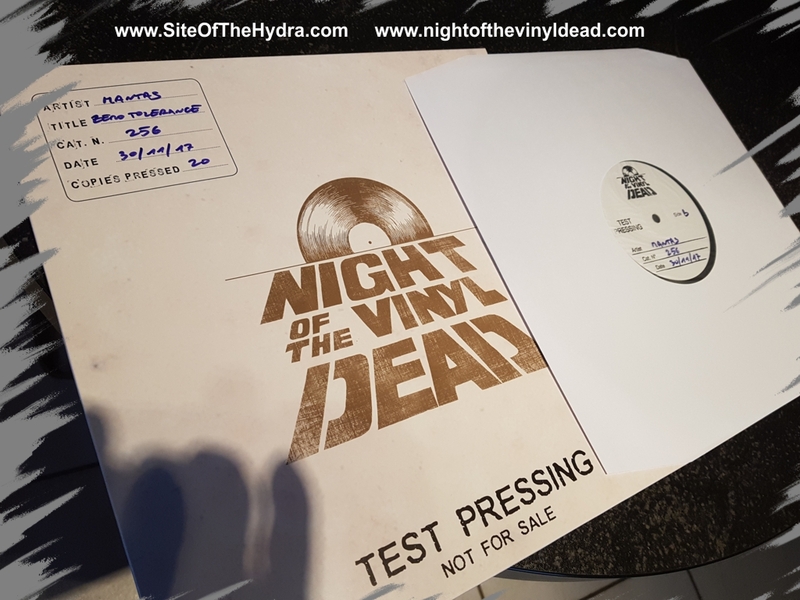 Exclusive to Deepest Hell Fanclub members, this awesome gem was donated by the fantastic team at Night Of The Vinyl Dead Records. We used a new comp method - one of our Cats eat treats from numbered pieces of paper, and the last remaining treat won the Test Press! Yet another exclusive competition for the members of our VENOM Fanclub, Deepest Hell. This competition was open to all visitors of the website. The DVD, in which Mr Dolan starred, was autographed by the Man himself! 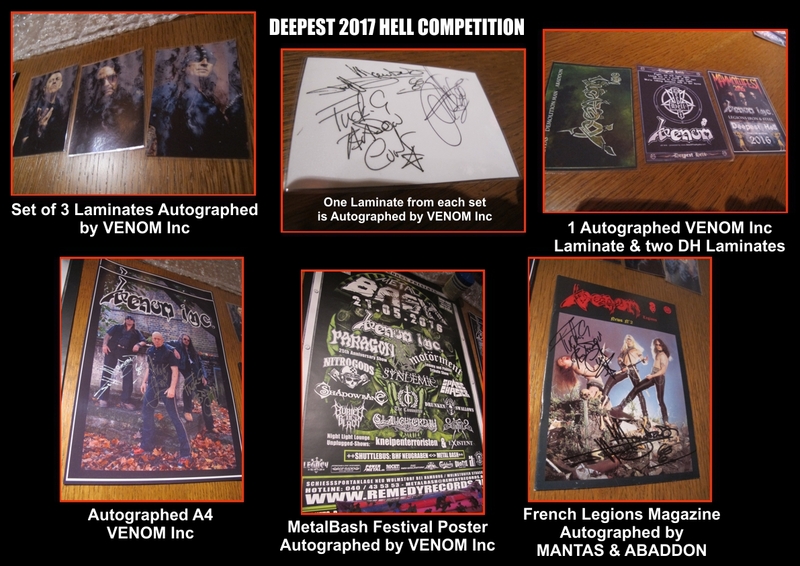 This was another exclusive (and huge) competition for the members of our VENOM Fanclub, Deepest Hell. 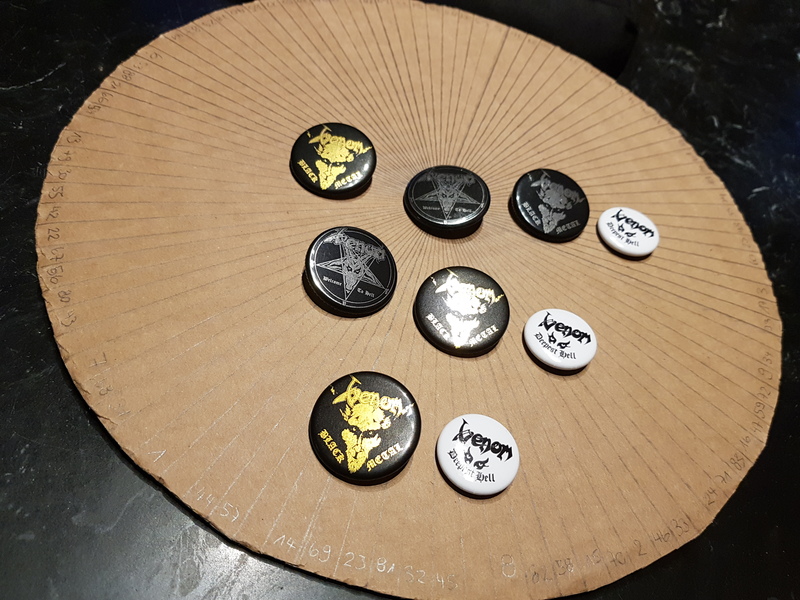 There was an amazing 15 sets of prizes, ranging from Posters to Fanzines, Laminates, Photo Prints, etc, autographed by ABADDON, THE DEMOLITION MAN and MANTAS. 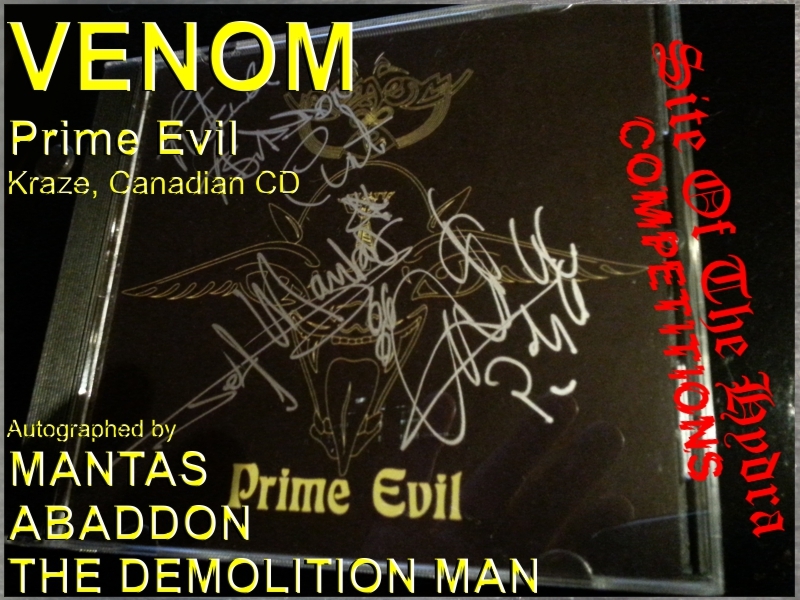 The CD, a Canadian pressing of the Prime Evil album, was autographed by MANTAS, ABADDON and THE DEMOLITION MAN. 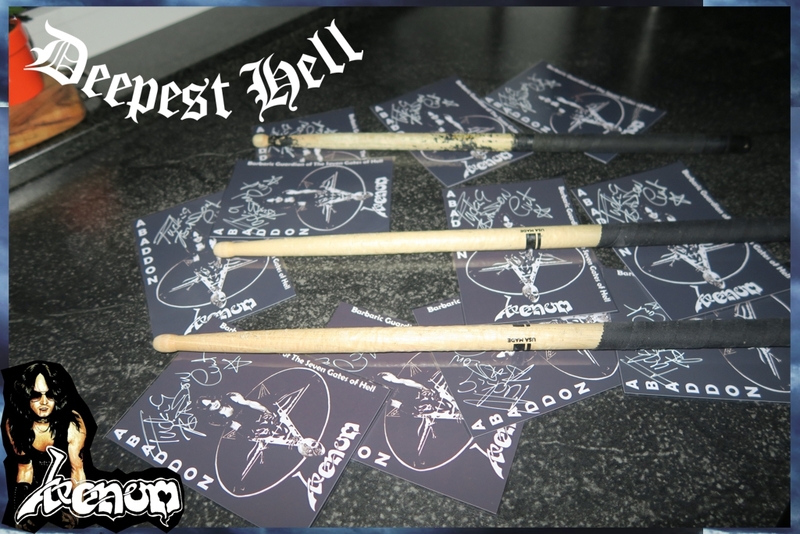 This was another exclusive competition for the members of our VENOM Fanclub, Deepest Hell. This was an exclusive competition for the members of our VENOM Fanclub, Deepest Hell. 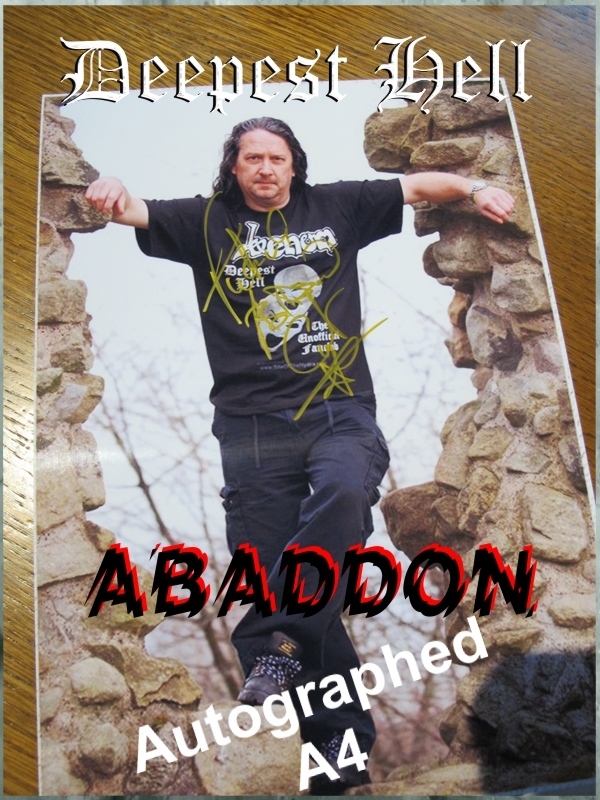 The photo was taken at the location featured on the back of the VENOM album Prime Evil. 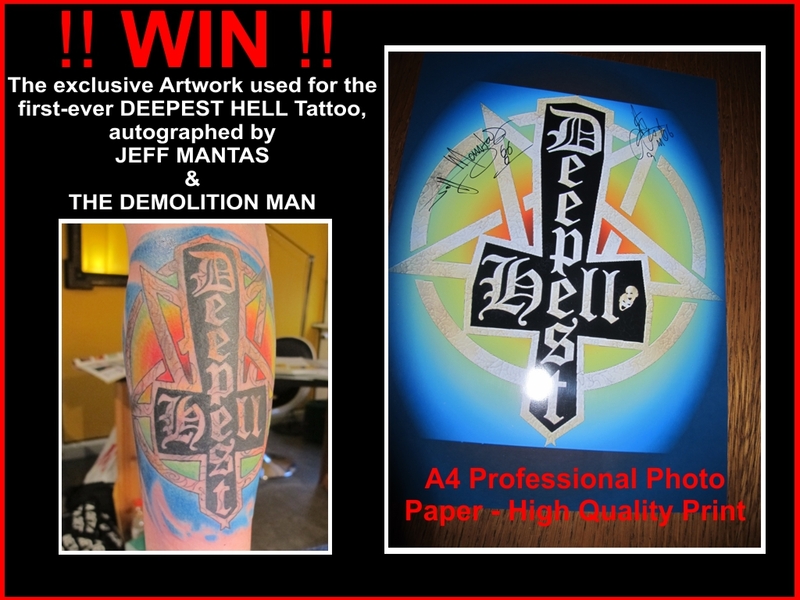 The photo was the Fanclub artwork that was used for the first-ever Deepest Hell tattoo. 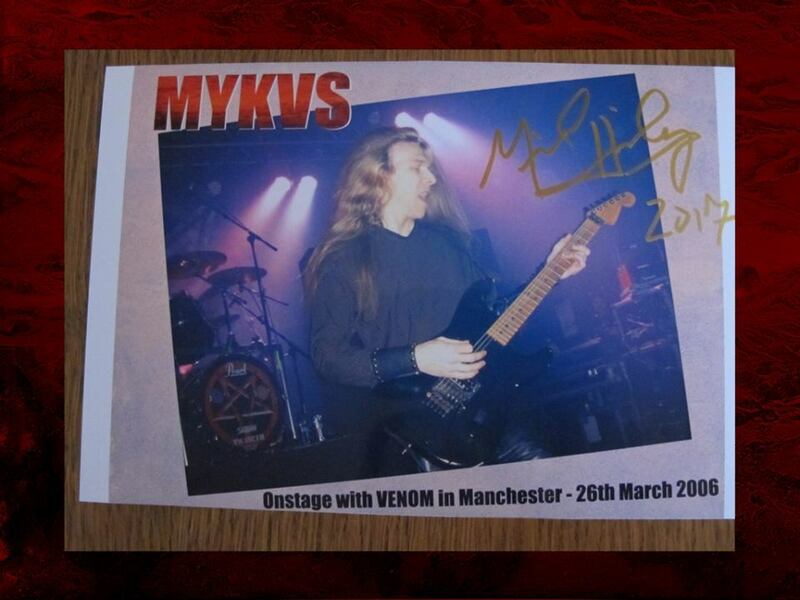 It was autographed by MANTAS & THE DEMOLITION MAN.